The mission of Towne North Baptist Church is to glorify God the Father in all that we do; Proclaim the Word of God; Worship the Lord; Pray always for all things; Fellowship among the people of God; Witness to the community and the world; Prepare for the return of Jesus Christ. The purpose of this church shall be the advancement of the kingdom of God through public worship, preaching of the Gospel of His Son Jesus Christ, consistent living under the direction of the Holy Spirit, personal evangelism, missionary endeavor, and Christian education. Celebrate Easter! He is Risen! 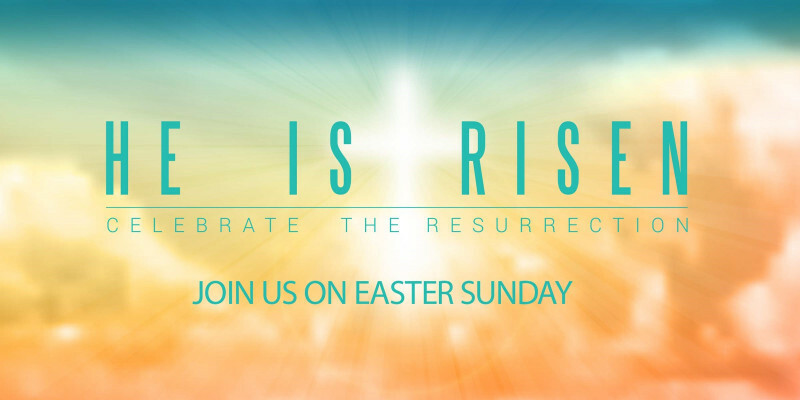 Come and celebrate our Risen Savior with us on Easter Sunday, April 21. Sunday School 9:30a.m and Worship Service at 10:30a.m. Music/Drama Camp is a great way to start this fun-filled summer! This event is designed for children ages 5-12. Camp runs one week long, June 3-7 from 8 a.m. to 3 p.m. Our days will be filled with music, choreography, acting, and much fun. By Friday evening, your kids will perform an original Broadway style musical that is biblically based. The camp fee for each child is $50. You do NOT want to miss this! Click on the links tab to get registered! Sunday morning Bible study for youth.